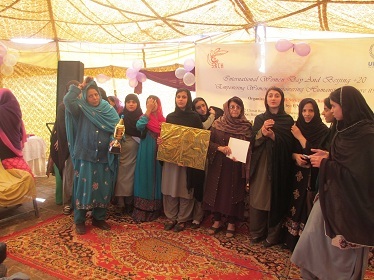 An activity to mark UN International women’s day was organized by SACH at Marifat afghan girls’ school Tehkal, Peshawar on 9th March, 2015. 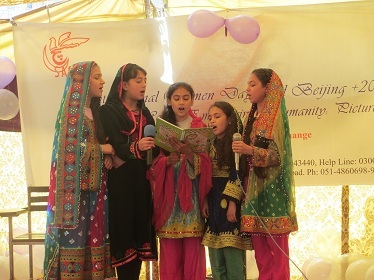 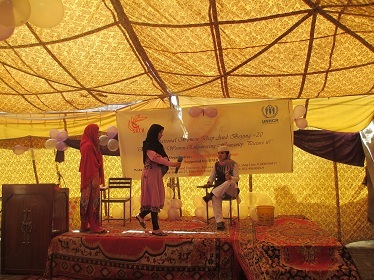 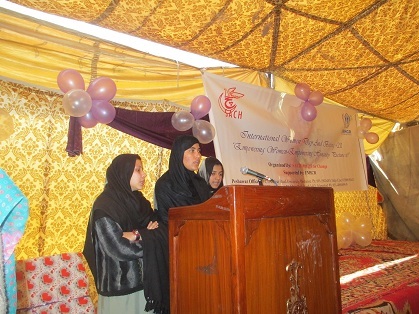 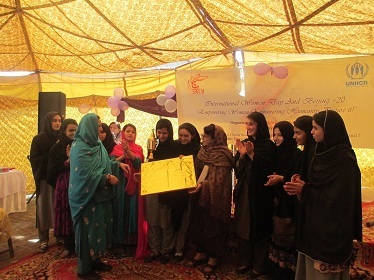 Students of different afghan girls’ schools have performed role plays by keeping the theme of the day in view “Empowering women, empowering humanity, picture it”. 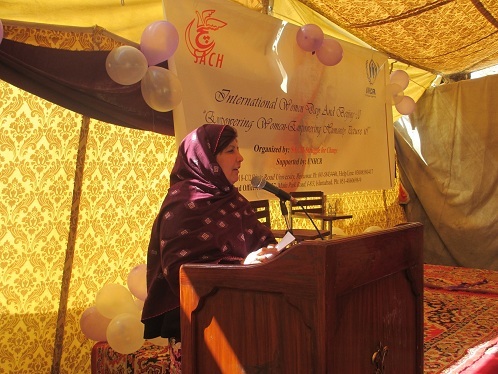 The principals of different afghan girls’ schools while speaking on the event have highlighted the issues being faced by afghan women. 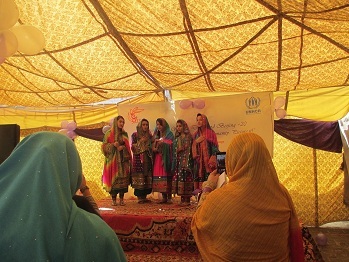 The spokespersons from UNHCR, CAR and SACH representatives have expressed their views over the theme of the day. 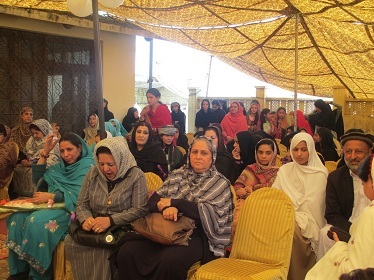 The purpose of celebrating the event is to aware public at large that women can play vital role in the society, if they have been given fair opportunities. 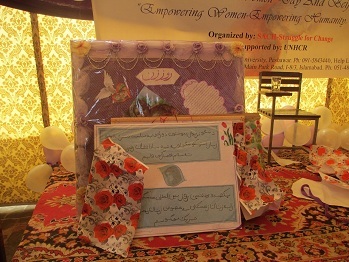 At the end of the event a ray of hope was seen amongst young girls about their important place in the society. 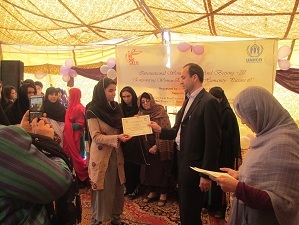 It has proved to be successful event and shield/certificates were distributed among the role play competitors. 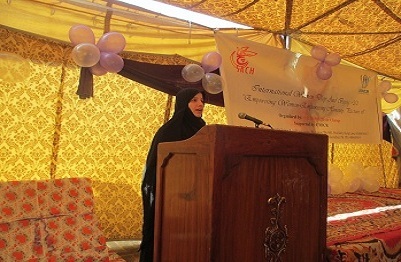 Vote of thanks was extended by SACH to all the respected participants, guests and organizers.